This week Chris Statter continues our series The Passion of the Saviour looking at Matthew chapter 26 as Jesus is praying in the garden of Gethsemane. From Series: "The Passion of the Saviour"
The Passion of Jesus refers to the passion with which Jesus willingly went to the cross to pay for our sins and bring us to the Father. 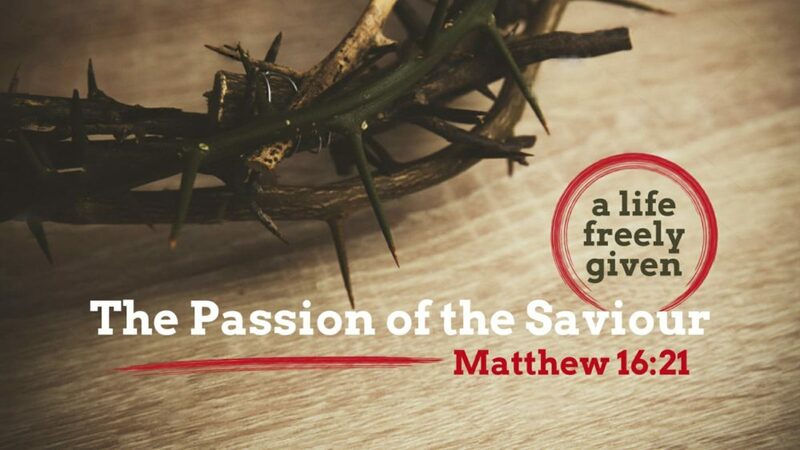 The week from Palm Sunday to Easter Sunday is sometimes referred to as passion week. In this new series we will be looking closely at the events of that week which led to the cross. More From "The Passion of the Saviour"